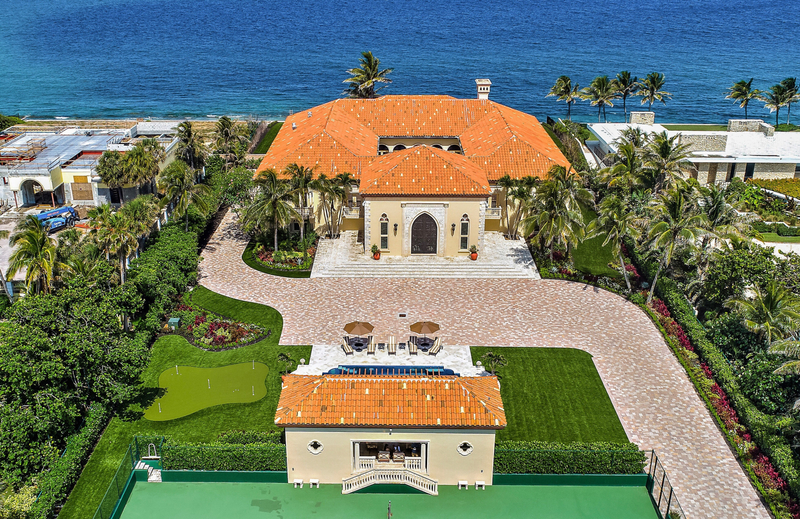 By providing clients with the best possible assistance over the past 30 years, Waterfront Properties and Club Communities has become one of South Florida’s top luxury real estate companies. Specializing in properties ranging from $250,000 to over $50 million, Waterfront Properties has five offices in northern Palm Beach and Martin County and covers more than 20 southeastern Florida towns between Delray Beach, Palm Beach, North Palm Beach, Stuart, and Jupiter – the location of Waterfront Properties and Club Communities’ headquarters. Jupiter’s manicured golf courses, beautiful waters, and ample opportunities for boating, fishing, and fun make it a great place to vacation and an even greater place to live. With a little over 60,000 residents Jupiter is consistently ranked as one of the best places to live in the entire country. Waterfront Properties’ unique knowledge of the luxury real estate markets in South Florida, as well as its emphasis on using technology to connect buyers and sellers, empowers its agents to provide their clients with an unrivaled level of knowledge and expertise when buying or selling.